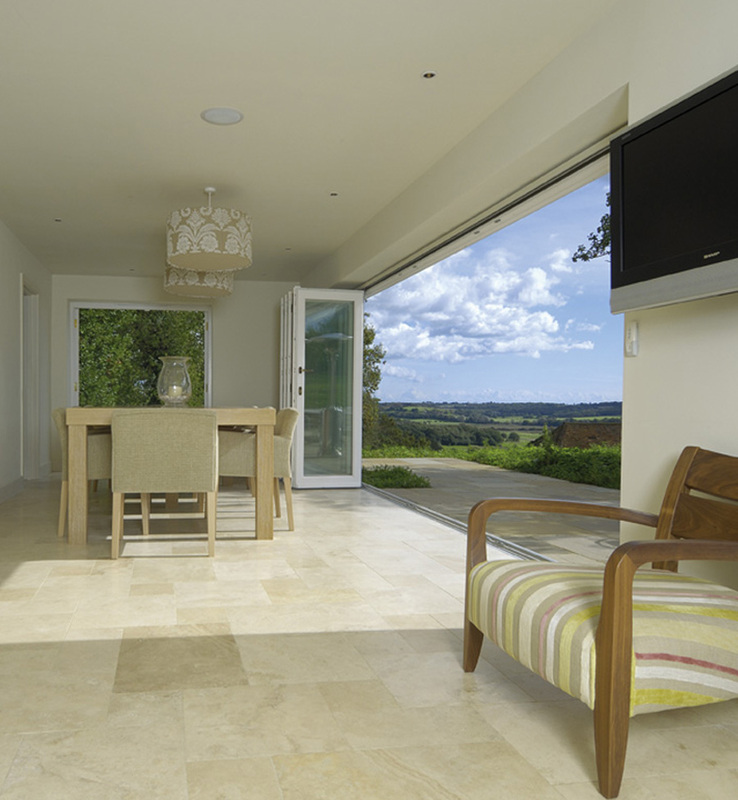 Bi-fold doors provide an alternative to patio doors and facilitate various opening options such as having all panels folding to one side and the rest sliding in the opposite direction. They are versatile offering opening in or out configurations and are available with 2 to 6 panels as standard but can be manufactured with more panels for wider openings, on request. 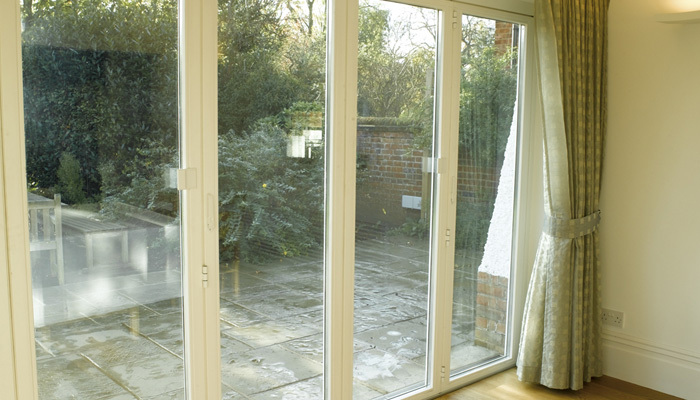 Bi-fold doors will open allowing seamless flow from your house to your garden while allowing light to flood into the room. 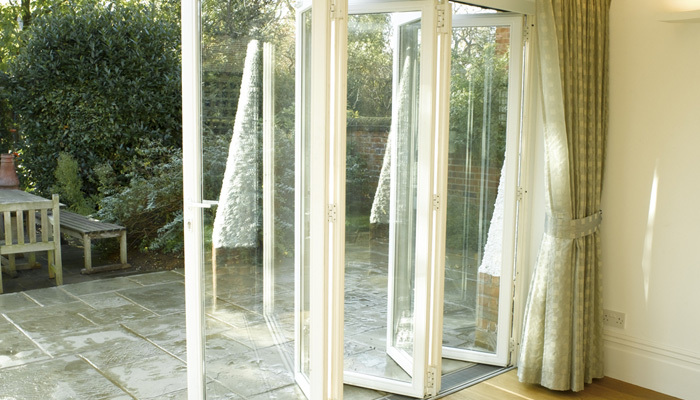 They are ideally suited as a divider between your house and conservatory. Our bi-fold doors are available in a choice of materials – timber, pvc-u and aluminium in a wide choice of colours and low maintenance finishes.